Is your business doing enough to be seen online in 2019, CMC can help increase your chances in both search results, and social media news feeds. Concepts Media creates both great organic ads, and paid marketing campaigns that will build your social brand and overall online presence. By creating one of kind highly engaging videos specific to your company’s unique demographics, we can target age, gender, interests, and location. In today’s online world video reigns supreme, but you need to know what kind of video works best on what social networks. Forbes Magazine said, “the content that performs best on YouTube is long, in-depth videos. Facebook, on the other hand, is best for driving website traffic and sales from video”. Also Instagram has its own size specifications that need to be met, and Twitter has a completely different set of requirements for your video to appear centered and in the best quality. At CMC we have years of experience and know how in both video production and social media marketing, we can create the video you need and place it on the social networks to get the most exposure for your brand. Humans are sensory animals that take notice in subtle differences, we are programed to notice a change or movement. So even if your looking at the most captivating photograph, and a video starts playing in your peripheral your either going to look or have to concentrate not to look. Video gets noticed, and with Concepts Media Company we can create for you a captivating video campaign that will get your brand noticed by the millions of online users. Concepts Media Company is a video production and social media marketing company, located on the Treasure Coast servicing Palm Beach County. We create engaging videos and deliver them with targeted digital media marketing campaigns on social media, to drive the most traffic to your business or brand. Find out more about Video Production for Your Business. 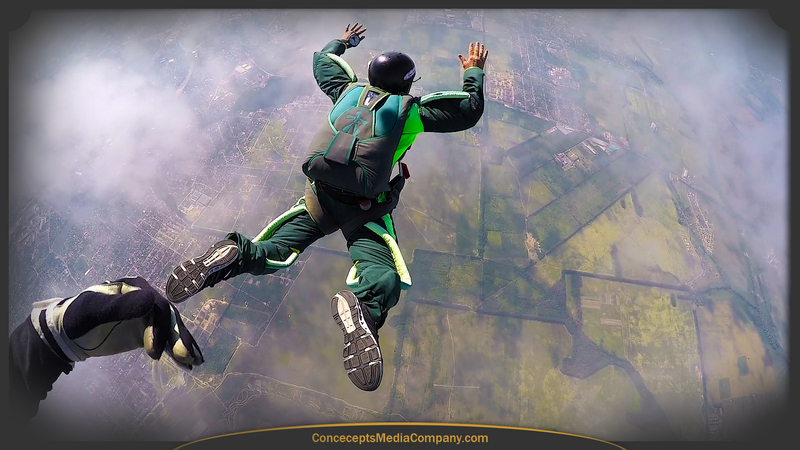 With Video Marketing by Concepts Media Company servicing West Palm Beach, FL. Contact Concepts Media Company For all your strategic digital media marketing options, and video production. Helping businesses to increase their foot traffic and online visitors with the best in video production services and digital media marketing in Palm Beach County.